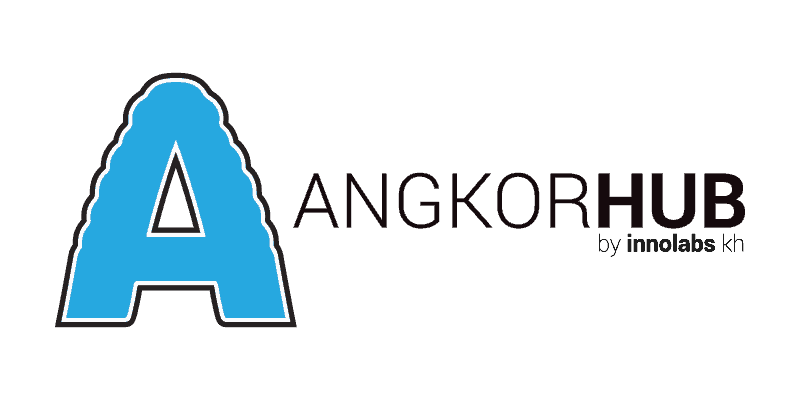 AngkorHUB serves as a socially-responsible launching pad for future business leaders of Cambodia. 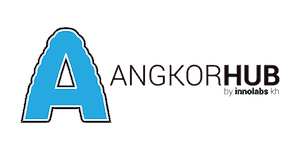 Through our social innovation center and partnership with SEA ventures, our network of successful entrepreneurs selects a small group of individuals to lead through the early stages of business creation with the understanding that these incubated businesses will, once established, contribute to the Cambodian growth story. We are an all-inclusive organization, so that means we can help whether you are a bootstrapping entrepreneur, digital nomad looking for a short or long-term base, or a startup based in another ASEAN nation which is seeking a more affordable and less constricting organizational and registration environment.